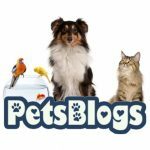 You are at:Home»General»What’s the Difference between an Emotional Support Animal and a Service Animal? There are many different types of assistance animals, and they often get confused. The two most common are emotional support animals and service animals. It’s important to know what the differences are! Service animals and ESAs are more than pets in the eye of the law, but the specific laws that protect service and emotional support animals are different. So how do you know the difference and what their specific rights are? In 1990, the Americans with Disabilities Act was created to prevent discrimination against those with a disability. If you have a disability, legally you must be given equal opportunity in public accommodations, employment, transportation, and telecommunications. These places must provide reasonable accommodations to those with a disability. Under this law, service animals must be allowed to accompany people with disabilities in all areas where members of the general public are allowed to go. This includes restaurants, grocery stores, schools, hotels, etc. Emotional support animals are only protected by two specific laws: the Fair Housing Act and the Air Carrier Access Act. The Fair Housing Act requires landlords and housing associations to allow ESAs, even if the housing does not usually allow pets and; furthermore, there can be no pet fees and no pet deposits associated with the ESA animal. The Air Carrier Access Act requires airlines to provide reasonable accommodation to the disabled by allowing ESAs to travel in the aircraft cabin without a pet fee and to sit in their owner’s lap or the space in front of their seat. The FHA and the ACAA also, of course, protect service animals! Service dogs are highly trained to perform specific tasks for those with a physical or psychiatric disability. The training goes beyond basic obedience. Some programs provide training for different types of service dogs such as guide dogs or diabetic alert dogs. You can not just “buy” a service dog. 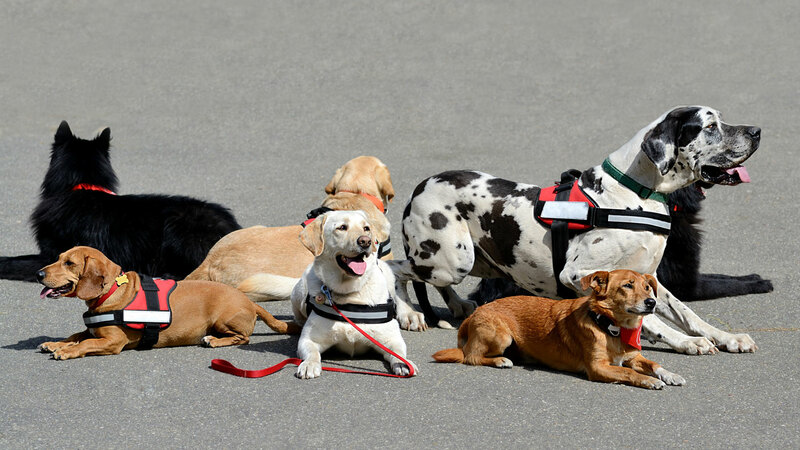 Typically service dogs are obtained through professional organizations and certified training. If you have a diagnosed mental disability like anxiety, depression, OCD, or PTSD, and have a pet that helps you cope with your disability by providing comfort and support, a licensed mental health professional can write you an ESA letter. This ESA letter is for housing and air travel. There are no certifications or training beyond basic obedience needed. Emotional support animals and service animals are often confused, but there are clear differences between these types of assistance animals. Service animals are highly trained to help those with a disability by performing specific tasks related to their disability. Service animals are allowed to accompany their owners in any public areas. Emotional support animals provide comfort to those with a diagnosed condition like anxiety and do not require any training. ESAs aren’t allowed in all public areas by default, but they allowed in no-pet housing and in the cabin of an aircraft.